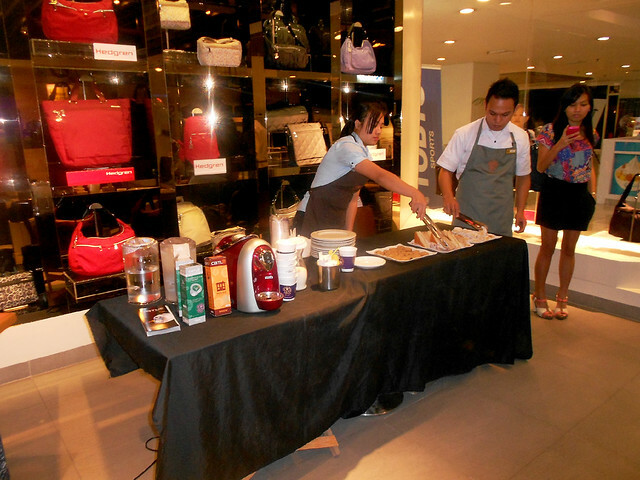 After the Lucky Chinatown Grand Launch last August 15, my blogger friends and I headed to Shangri-la for the Hedgren event. Thanks to my cray cray sisters Ana and Pax for inviting me and to Paul for bringing us there safely! :) So anyway, the event was really fun, intimate and quick. 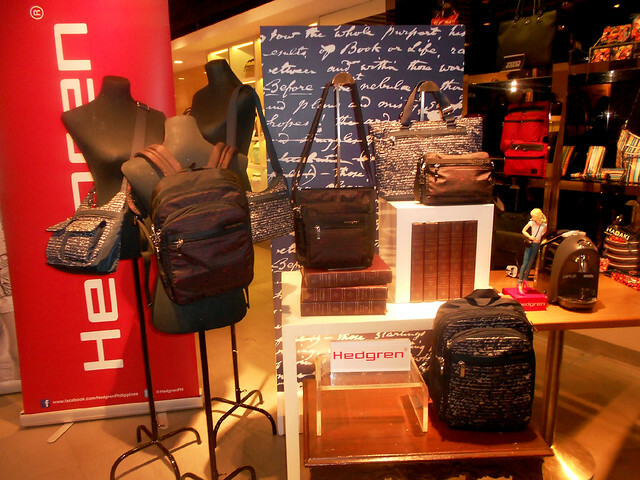 Mr. Andrew Tan, brand associate, gave us a brief background about Hedgren and showed us their new collections. Hedgren began in 1993 in Belgium. 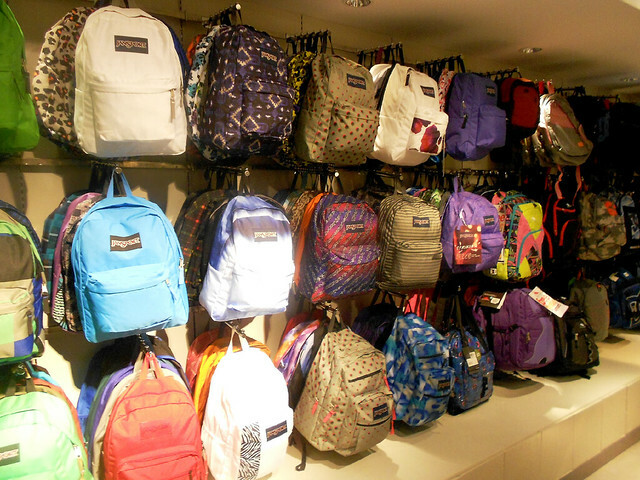 The brand makes sure that their designs are multi-functional (they have a variety of smart pockets for every carrier) and still elegant. 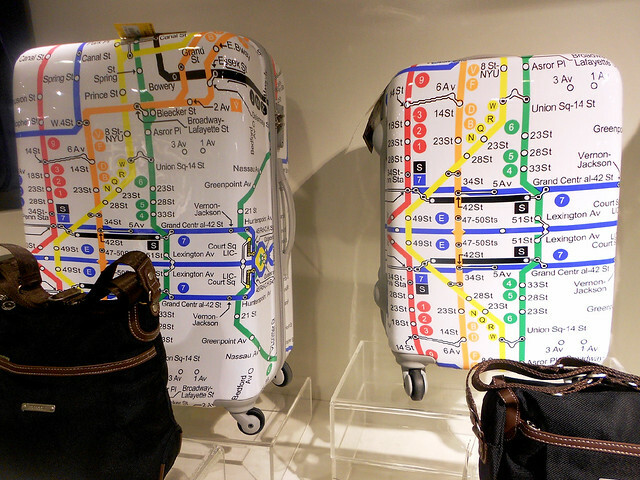 Their bags are perfect for urban professionals, city trippers and people in different fields. 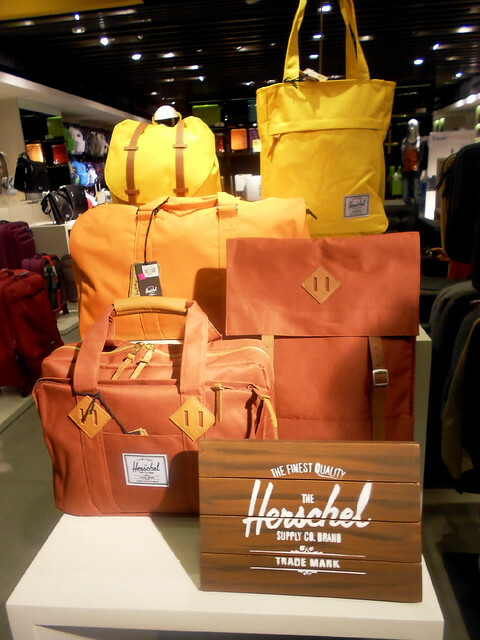 Hedgren also promises high quality bags with materials that stand the test of time. 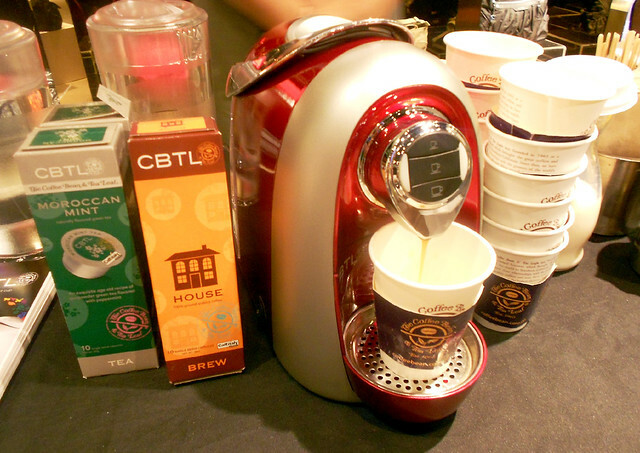 We were welcomed by scrumptious cookies and sandwiches, as well as coffee and tea choices. 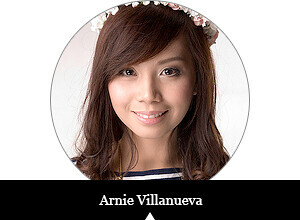 Just in time since we were all weary from the crazy traffic in Manila! Imagine it took us almost 2 hours to get to Shangri-la from Binondo. Whew! 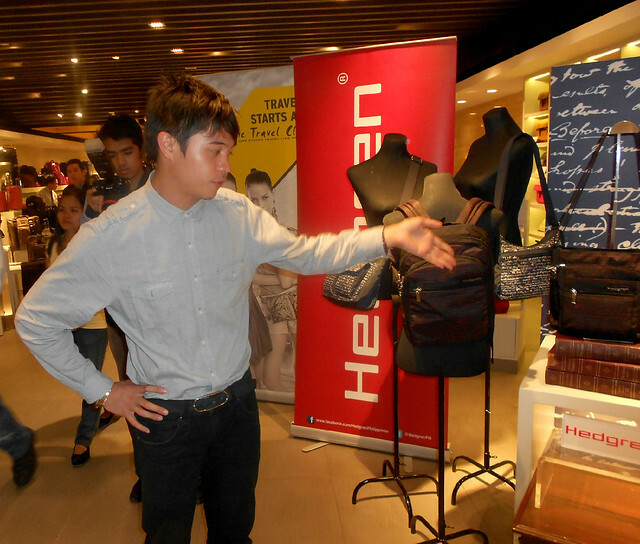 Here's Mr. Andrew Tan, brand associate, introducing us Hedgren's new releases. Sticking to the brand's principle of practical and pure with timeless designs, their Autumn Winter collection 2012 presents new color combinations and prints. 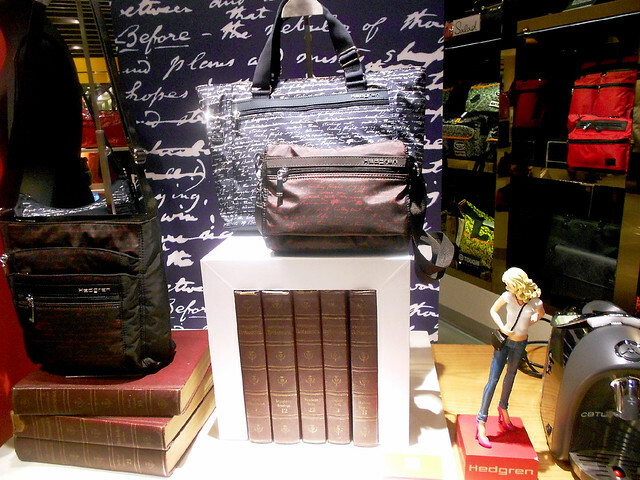 The bags are also still multi-functional, and now they've made special pockets for iPads and other gadgets! :) Awesome, right? 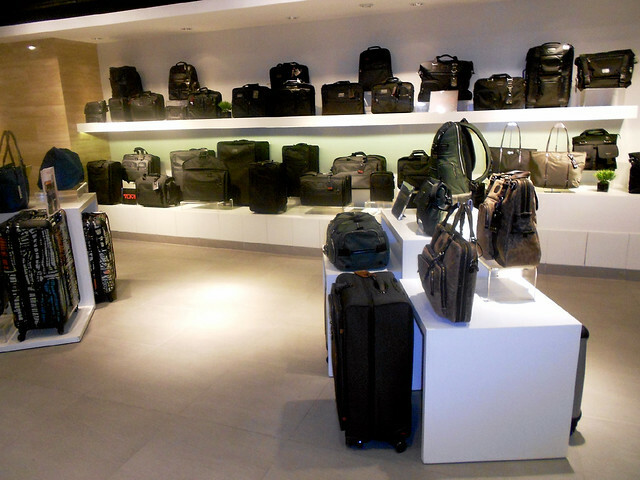 After the short discussion, they allowed us to go around the store and check out other impressive top-of-the-line brands that The Travel Club offers. 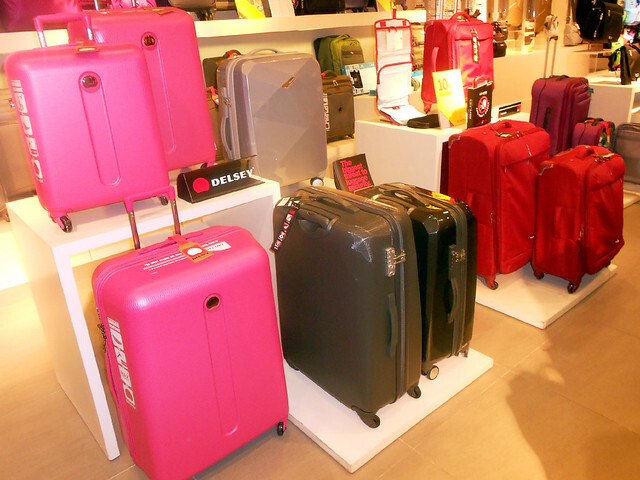 Eyeing on that Delsey pink luggage!! 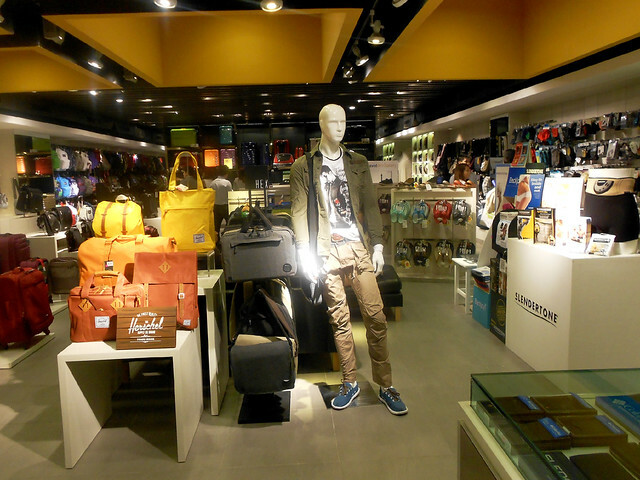 Like Hedgren Philippines on Facebook here. 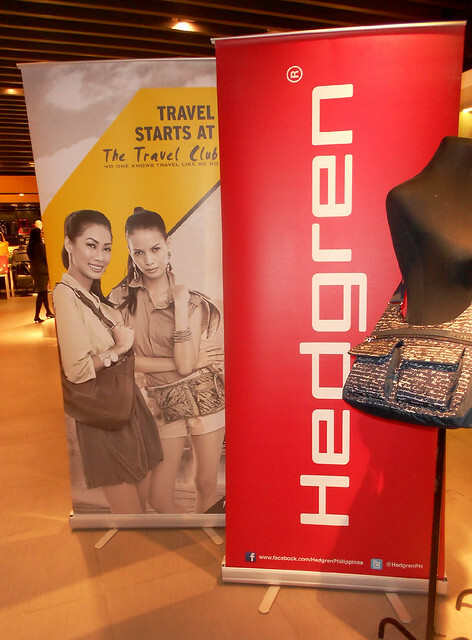 Follow Hedgren Philippines on Twitter here.